Do you need cakes for your event? 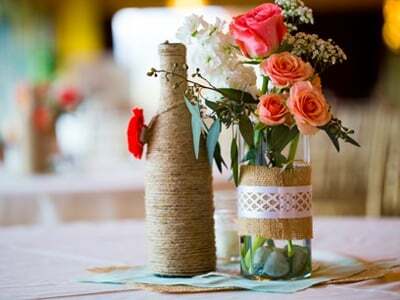 How about centerpieces and other party supplies? By turning to c4mcakes and party rentals in New Haven, MI, you can finally cross all these off your list and focus on more important aspects of your party! Simply discuss the type of cakes, centerpieces, and party supplies you need for your event. With us, all of your party needs are covered. We accept cash, Mastercard & Visa for payment. Here at c4mcakes and party rentals, we work for your complete satisfaction. Expect to receive top-notch products and services every time you hire us to help with your upcoming event! If you have comments or suggestions, we encourage you to share them with us. Your feedback will greatly help us in serving you better in the future. Call or email us today! We look forward to hearing from you.